Along the banks of a narrow canal, is this charming street. Other than a few modern touches (cell phones and BMWs), it felt much like an old world. 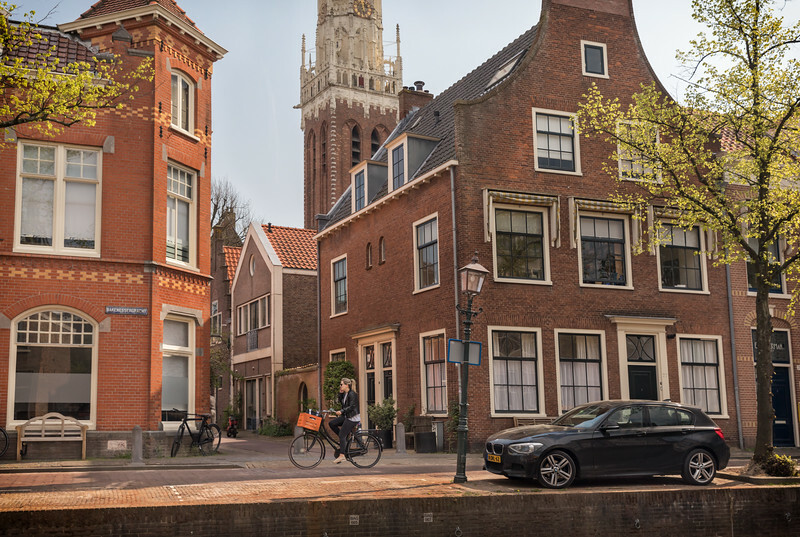 Haarlem has its roots in the 10th century and became a city in 1245.